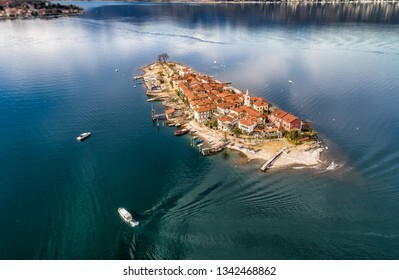 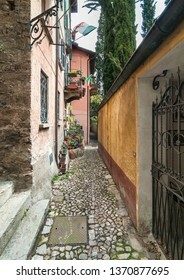 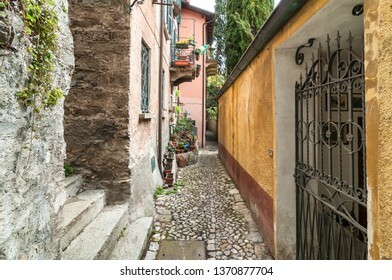 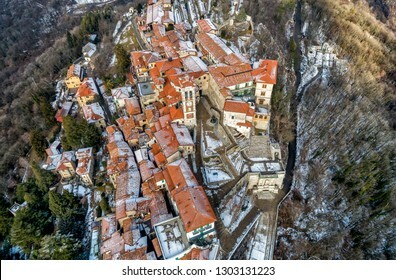 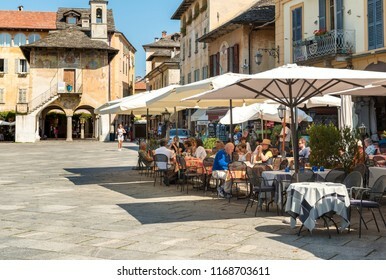 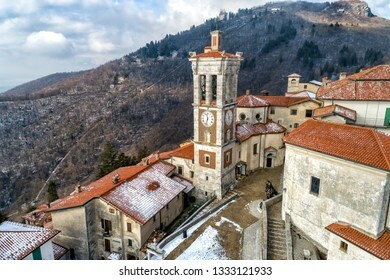 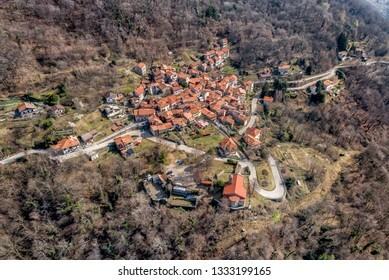 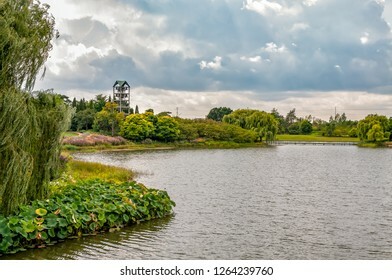 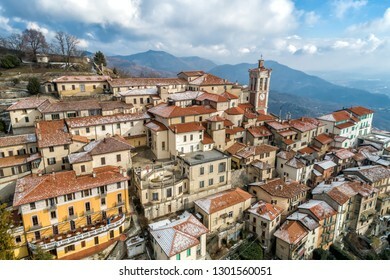 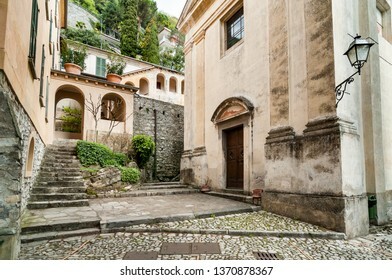 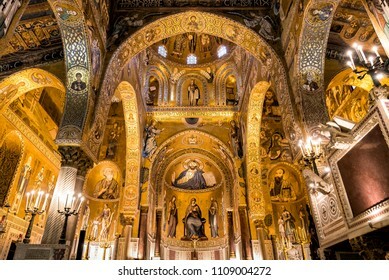 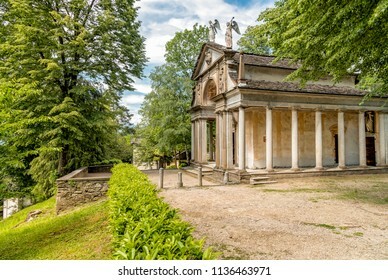 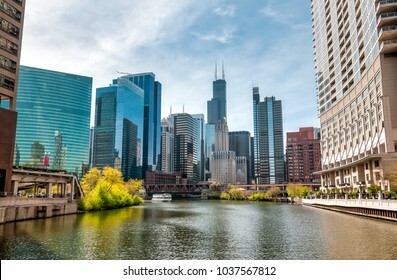 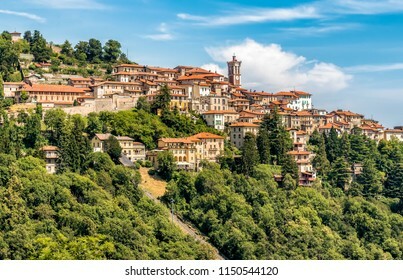 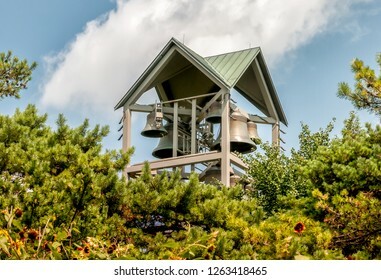 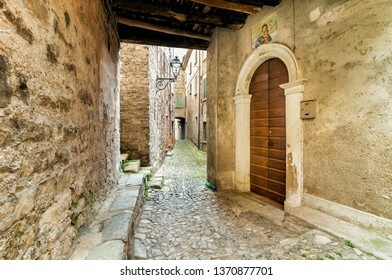 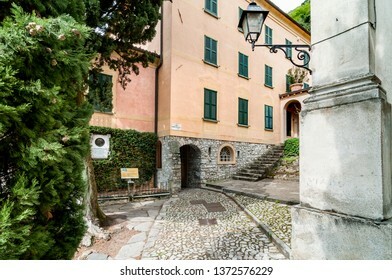 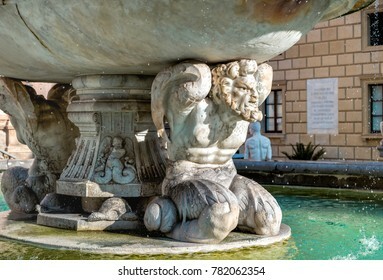 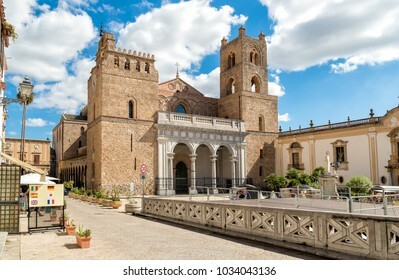 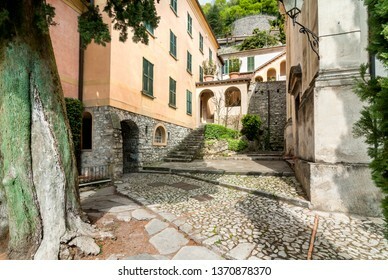 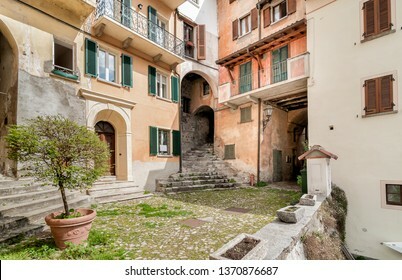 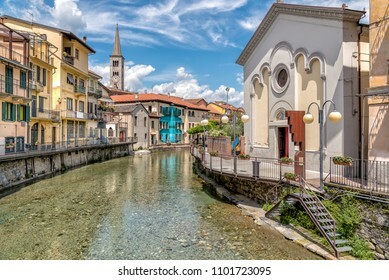 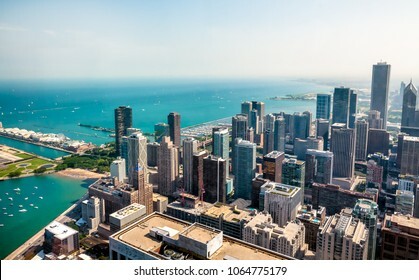 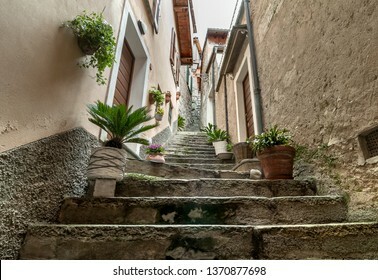 3,732 stock photos, vectors, and illustrations are available royalty-free. 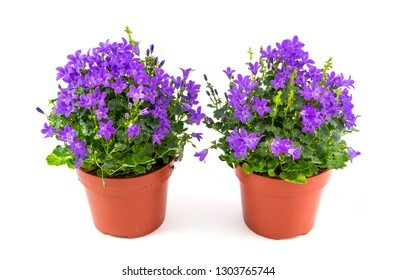 Campanula muralis in the vase isolated on white background. 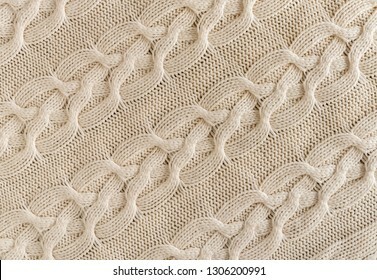 Background of Handmade Knitted fabric of cotton White Cream color, cloth knitted texture. 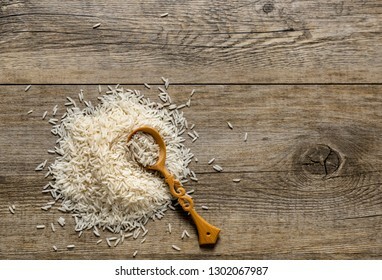 Top view of Basmati Rice pile with wooden spoon on the antique wooden background. 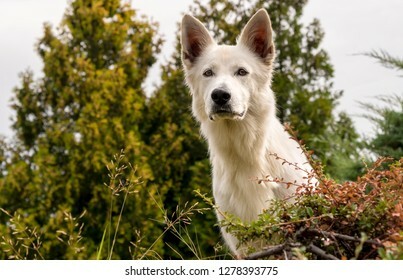 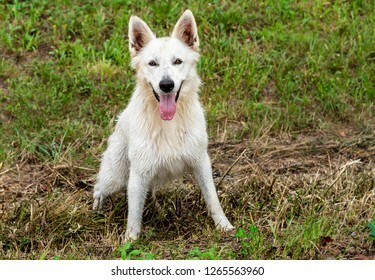 White Swiss Shepherd Dog outdoor in the field. 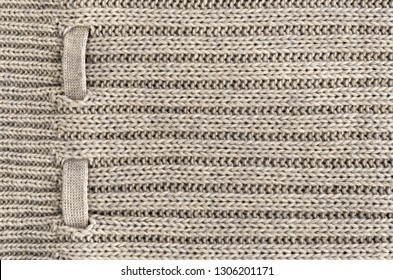 Background of Handmade Knitted fabric of wool Cream color, cloth knitted texture. 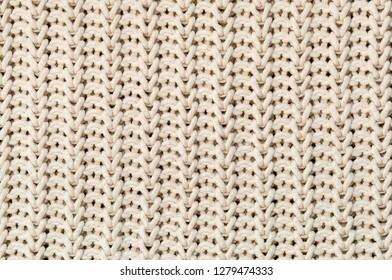 Background of Handmade Knitted fabric of wool White Cream color, cloth knitted texture. 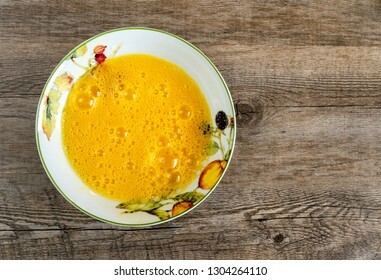 Beaten egg yolks in the plate isolated on old wooden background, top view. 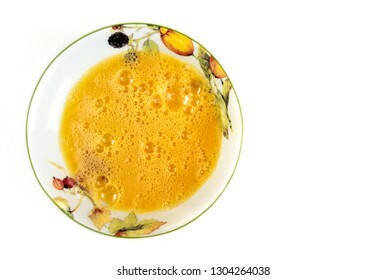 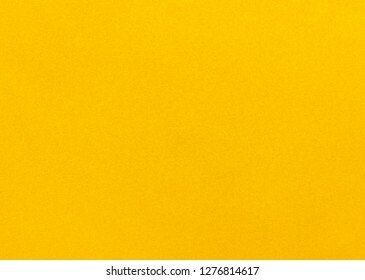 Beaten egg yolks in the plate isolated on white background, top view. 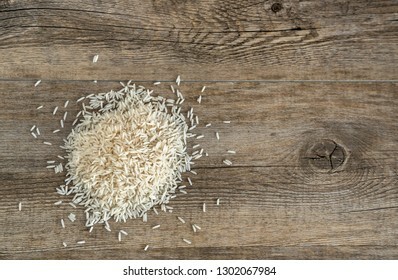 Top view of Basmati Rice pile on the antique wooden background. 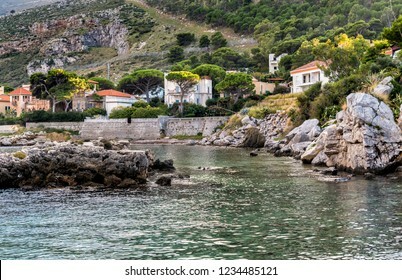 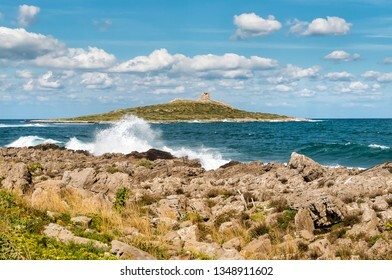 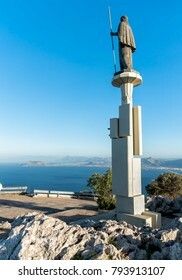 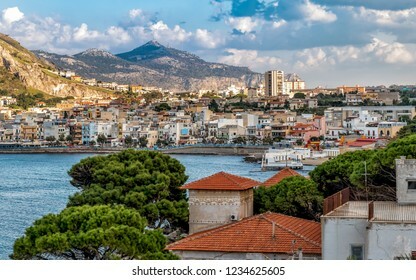 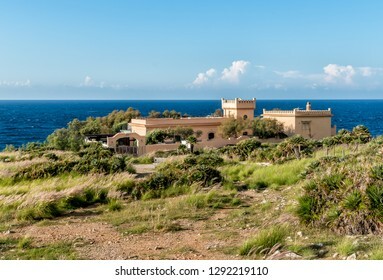 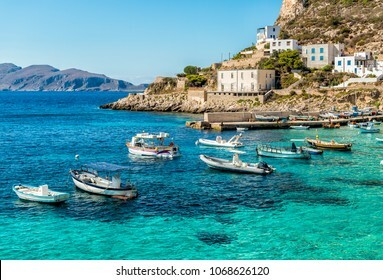 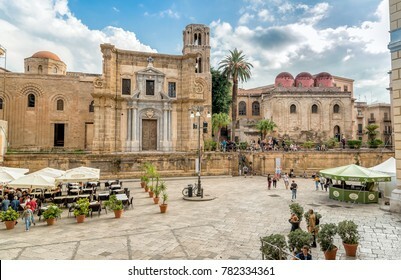 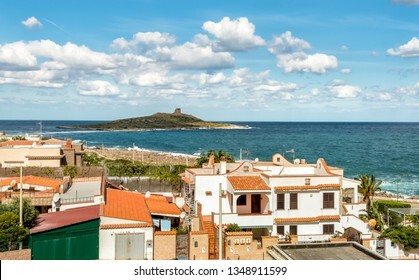 View of the Sferracavallo gulf and Capo Gallo mount, province of Palermo, Sicily. 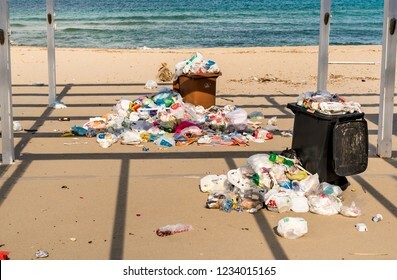 Isola delle Femmine, Sicily, Italy - September 18, 2018: Containers with garbage on the sand at the Isola delle Femmine in Sicily. 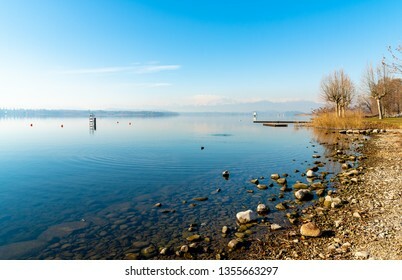 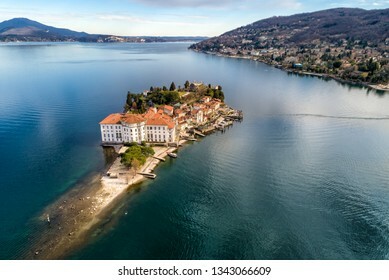 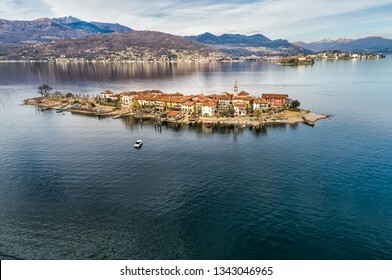 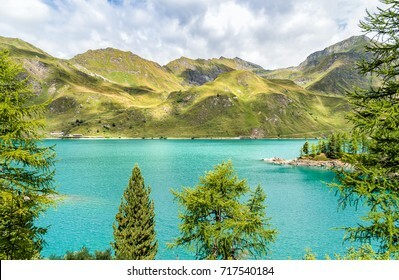 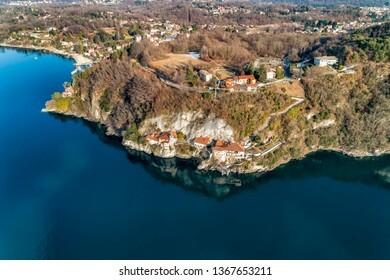 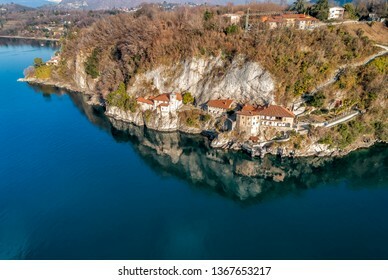 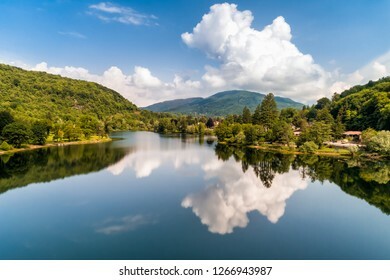 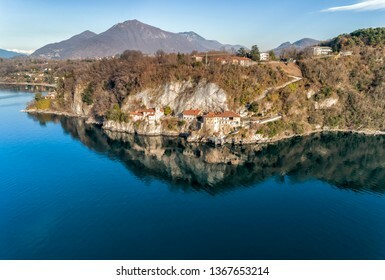 View of lake Ritom with the Alps in background, Piora, Canton Ticino of Switzerland. 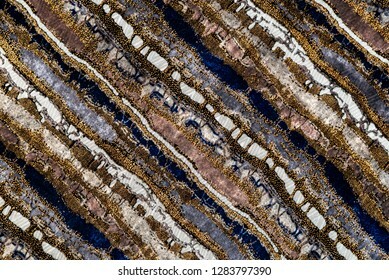 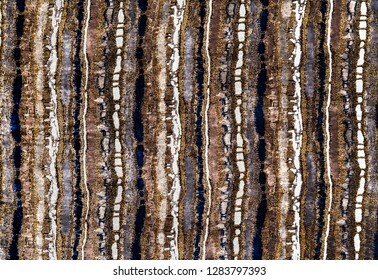 Missoni velvety fabric texture, multi colorful stripes fabric surface background. 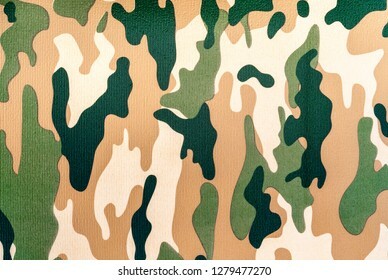 Background of foam rubber mat with military camouflage drawing. 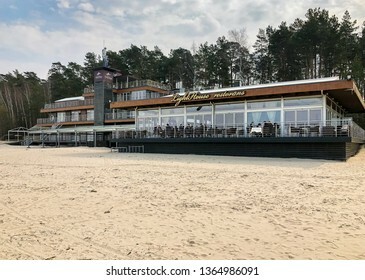 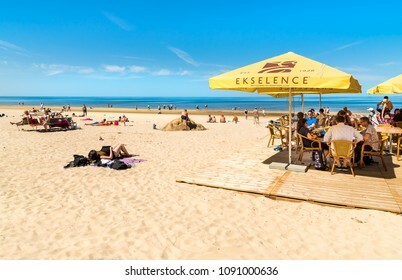 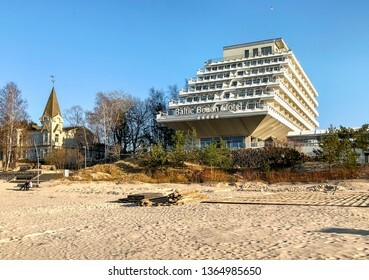 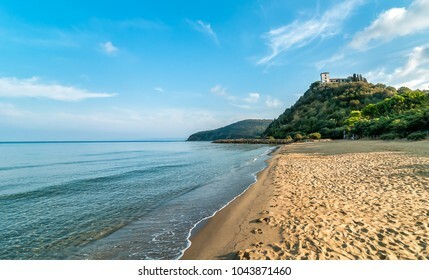 Maiori, Jurmala, Latvia - May 12, 2018: People enjoy the sunny spring day on the Baltic sea gulf beach in Jurmala resort, Latvia. 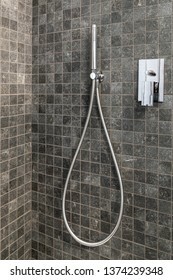 Modern elegant stainless steel shower head in the bathroom. 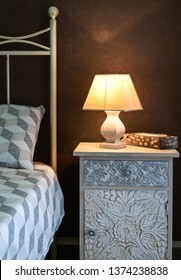 Craft bedside lamp on a bedside table in bedroom. 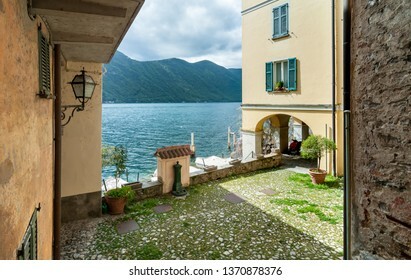 Cozy bedroom interior. 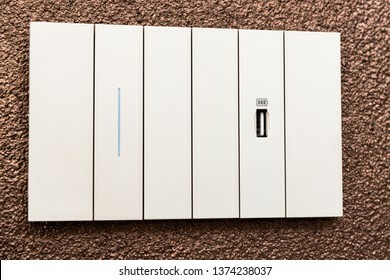 Usb charger socket wall plug for charging smartphone or computer connect. 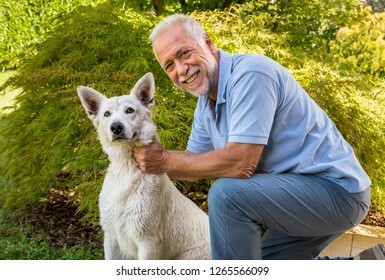 Senior man playing with White Swiss Shepherd dog in the garden. 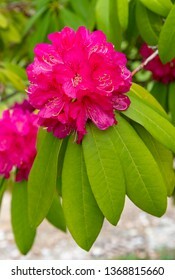 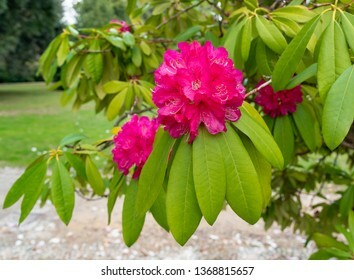 Pink Rhododendron plant in blooming on springtime in the park. 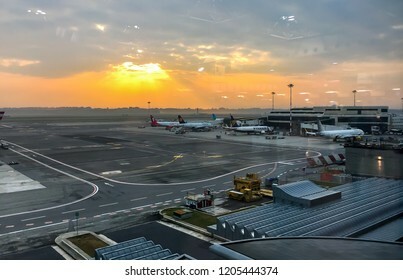 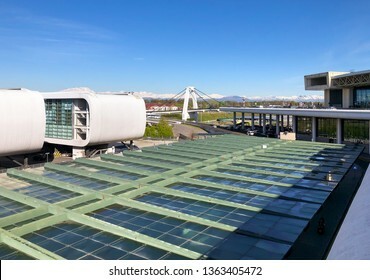 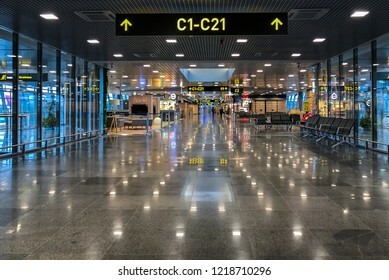 Ferno, Milan-Malpensa, Italy - October 10, 2018: View of Milan-Malpensa International Airport Terminal 1 at Sunries. 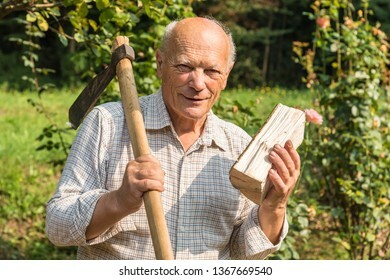 Portrait of elderly man with ax on his shoulder and a half of wood in his hand in the garden. 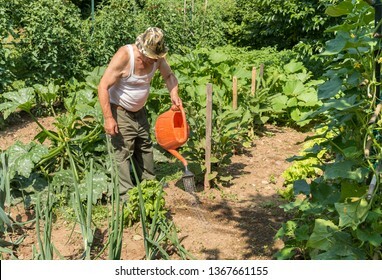 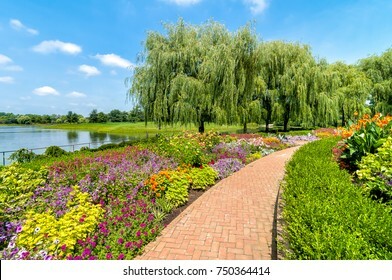 Senior man is watering vegetable garden on a hot summer day. 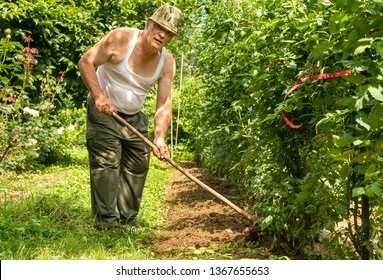 Senior man tilling the soil in the garden on a hot summer day. 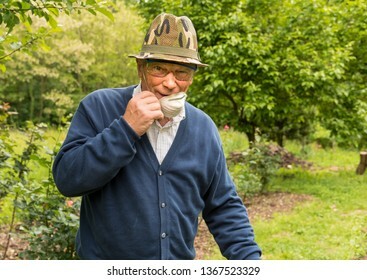 Elderly man with safety glasses, mask and hat works in the garden. 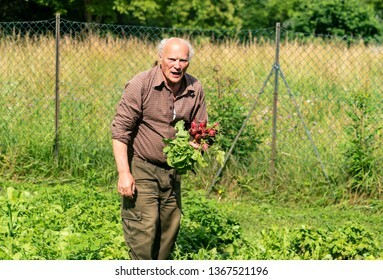 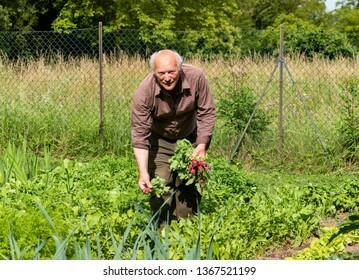 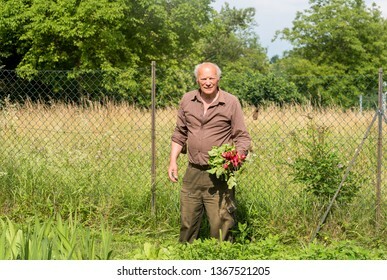 Elderly man with freshly picked radishes in his garden. 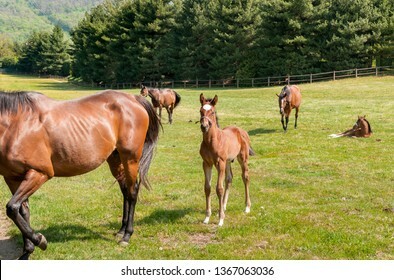 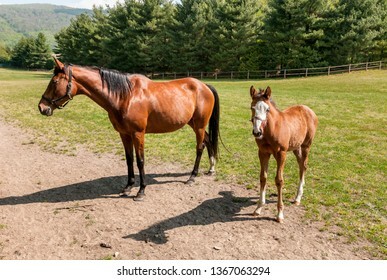 English Thoroughbred foal horse with mare on the field. 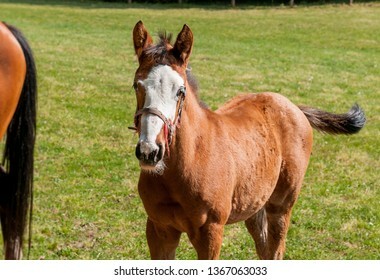 English Thoroughbred foal horse on the field. 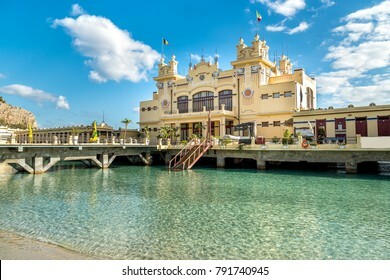 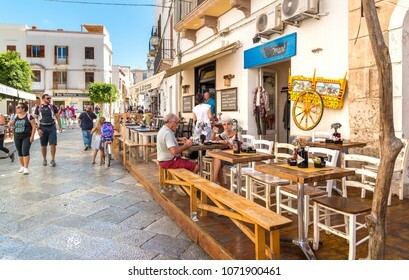 Favignana, Trapani, Italy - September 22, 2016: Visitors relax and enjoy the coastline at the restaurant in the center of Favignana island, is the largest of the three Aegadian islands. 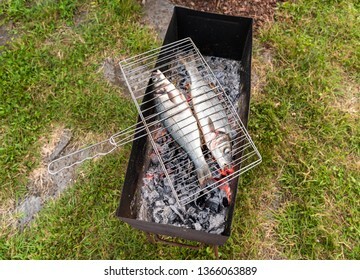 Raw sea Bass fish on charcoal stove ready to grill. 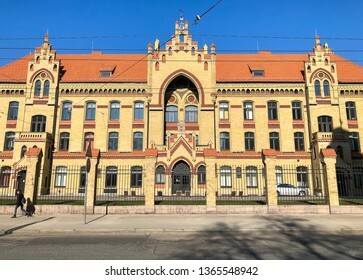 Facade of the first Hospital of Riga, is the oldest civilian hospital in Latvia. 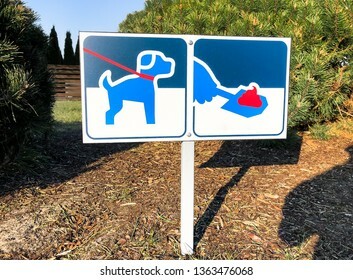 Signboard with symbol of clean up after your dog poop, warning sign. 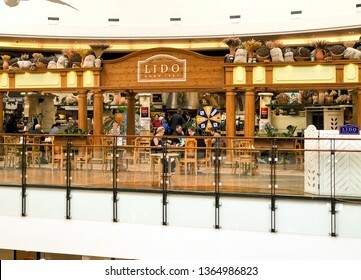 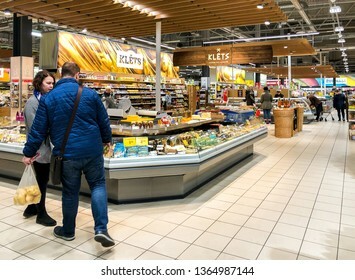 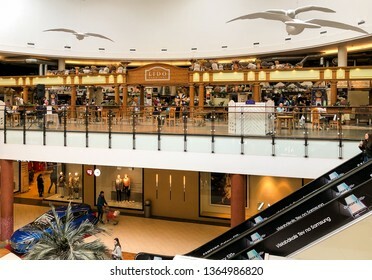 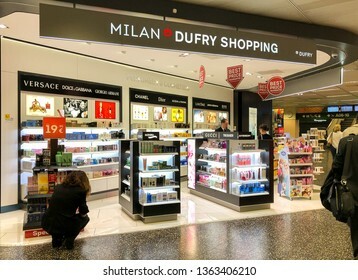 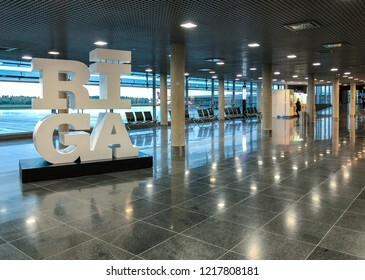 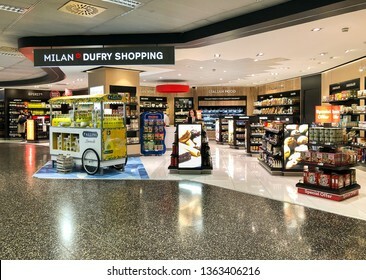 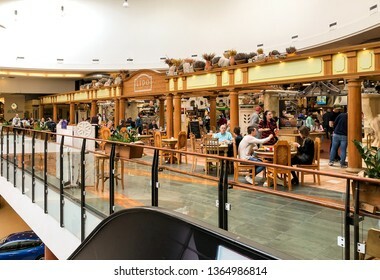 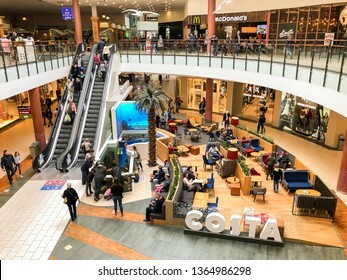 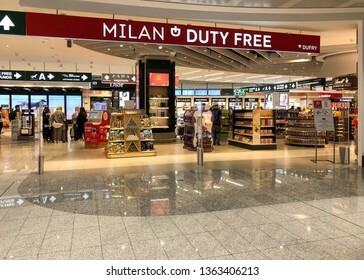 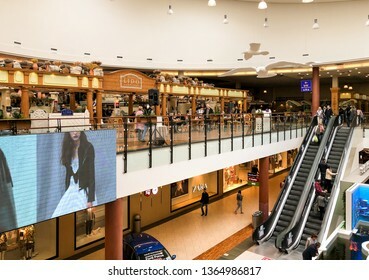 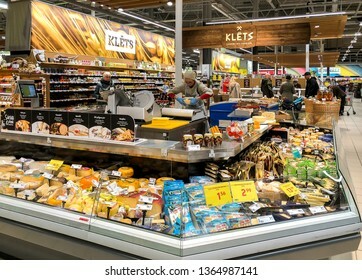 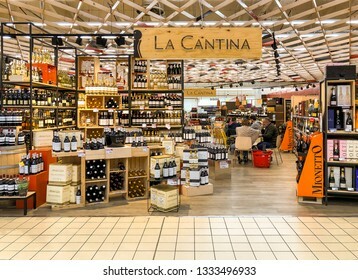 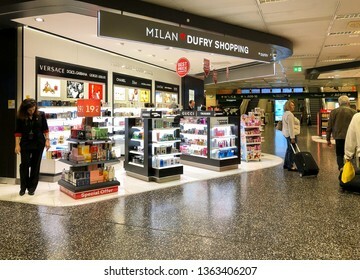 Ferno, Milan-Malpensa, Italy - April 3, 2019: Milan Duty Free Shopping area inside of the Terminal 1 of Milan Malpensa International Airport. 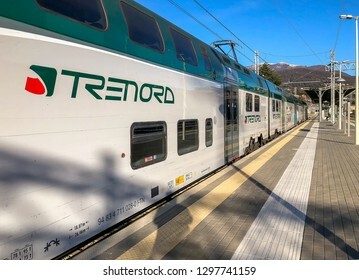 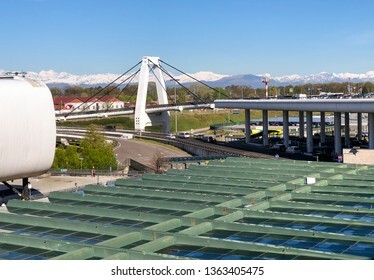 Ferno, Milan-Malpensa, Italy - April 8, 2019: View of the cable stayed bridge of Milan Malpensa International Airport.